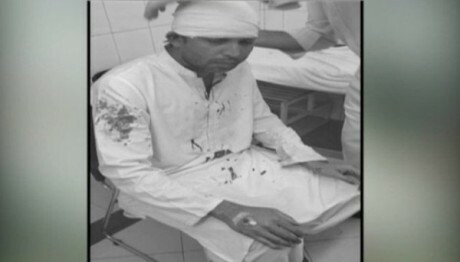 Lahore, Ex-cricketer Muhammad Asif met with an accident and his wife and daughters and he received injuries. According to media reports, the car of Muhammad Asif was moved on the footpath in Defence, Lahore. The ex cricketer, his wife and his two daughters were in the car and they received some injuries as a result of this accident. All of the injured were brought to Services hospital for medical treatment. The injuries were not serious and the injured were given the medical treatment and after that they were discharged. 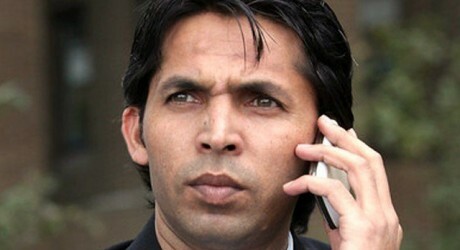 Cricketer Muhammad Asif Car Accident. Muhammad Asif said that a car came from the opposite side quickly with great speed. In order to avoid the accident, he turned his car and his car was moved on the footpath. By the grace of Almighty Allah, wife and daughters did not receive serious injuries.